The US has charged Chinese phone giant Huawei with trying to steal trade secrets from T-Mobile, among other alleged crimes. The Justice Department’s indictment shows internal emails between Huawei US and China employees allegedly trying to copy a T-Mobile device-testing robot. The emails read like a comical spy movie, with one set of employees trying to avoid wrongdoing and another engineer being caught putting part of the robot into his bag. Huawei said it hasn’t violated any US laws, and said it already settled with T-Mobile in an earlier civil lawsuit. The US has charged Chinese phone giant Huawei, its chief financial officer Meng Wanzhou, and a couple of affiliates with bank and wire fraud, and theft of trade secrets. It is the latest development in a saga that exploded when the Canadian government arrested Meng in December at the request of US authorities. You can read our coverage of the US Justice Department indictment here. And you can read the indictment itself here. While the situation for Huawei is grave, the indictment makes for slightly comical reading, particularly where it touches on the Chinese firm’s alleged attempts to obtain T-Mobile’s trade secrets in 2012. At the time, T-Mobile was touting a device-testing robot called Tappy. Tappy comprised a robotic arm and camera that tapped new phones to test their responsiveness and catch any software bugs. The image below shows what Tappy looks like and this T-Mobile video features the robot in action. At one point, T-Mobile considered licensing Tappy out to phone makers like Huawei, who might use the robot to catch software bugs in its phones earlier in the development process. In 2012, it allowed these prospective partners limited access to Tappy in its own lab, where engineers could play around with the robot. 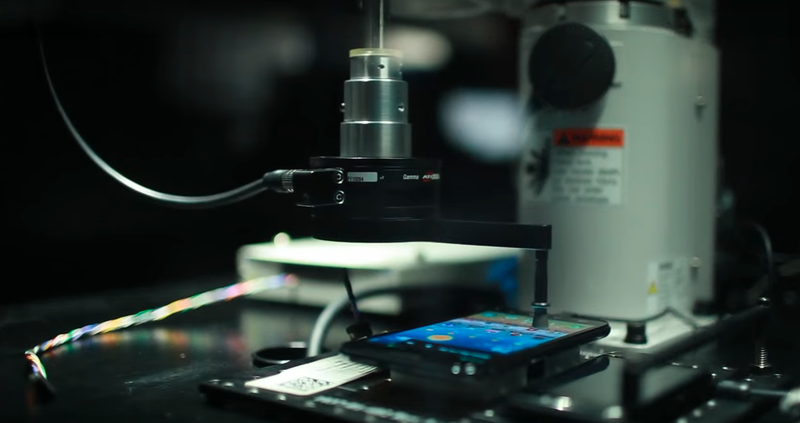 That included Huawei, whose US engineers were able to test Tappy. According to the indictment, this quickly spiralled into Huawei trying to gather a bunch of information on the robot, as detailed in an exchange of internal emails. The indictment characterised Huawei’s efforts as an attempt to „steal“ data on Tappy for the purpose of developing its own robot, called xDeviceRobot. The emails show Huawei’s Chinese engineers working on their own equivalent to Tappy and allegedly pressuring their US counterparts to steal as much information as possible — and the US engineers employing every possible tactic to avoid doing any such thing. At the beginning of 2013, Huawei’s Chinese engineers came up with a list of questions about Tappy to put to T-Mobile engineers. They also asked their US colleagues, who had access to Tappy, to take some photos of the robot and send them back home, the indictment said. Undeterred, Huawei China allegedly continued to pester US colleagues for more information through the spring of 2013, repeatedly requesting photos of the robot and measurement data. A Huawei US engineer bluntly replied that HQ should put questions to Tappy’s manufacturer, not to T-Mobile. Huawei China persisted, according to the indictment, flying out one of its own HQ engineers to sneak his way into T-Mobile’s lab. Despite his having no clearance to visit the lab, two US colleagues snuck him in. The Chinese engineer was clocked by T-Mobile and asked to leave, but he returned again the next day. He was once again discovered and booted out, and then returned to China with a bunch of photos and information. Deeply suspicious at this point, T-Mobile revoked access to Tappy, allowing only one Huawei engineer referred to as „A.X“ to test the robot. Still, HQ continued to pester this one engineer to send photos and information about the robot home. „No need for home to keep reminding me,“ A.X replied to their emails waspishly. China asked A.X for detailed measurements of Tappy’s robot arm. On May 29, A.X allegedly walked into T-Mobile’s lab, broke off Tappy’s arm, and put it into his bag. When discovered again by T-Mobile, he gave the arm back, but the damage was done. 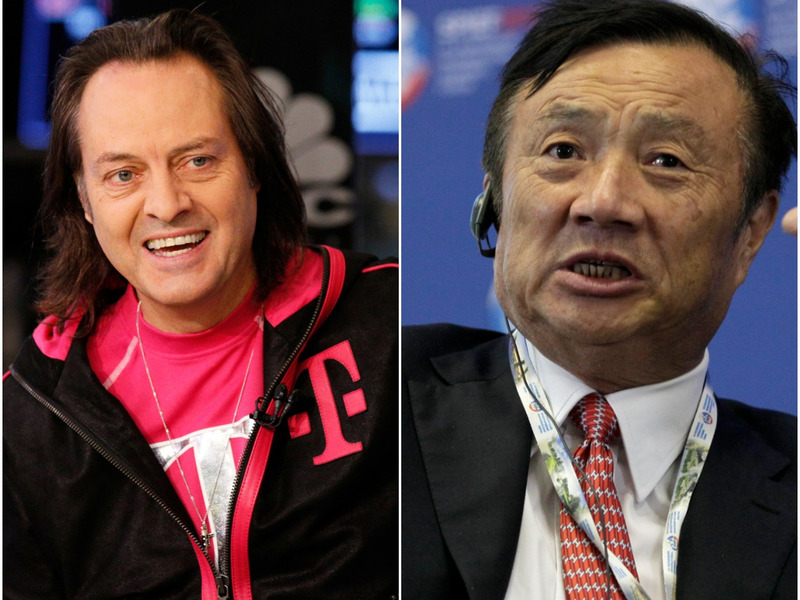 T-Mobile discovered the theft and Huawei China, according to the indictment, did everything it could to cover up the coordinated effort. It said A.X and the China engineer had „acted on their own“ and that the pair had been fired. Huawei, for its part, said this whole episode had been settled in an earlier civil lawsuit and denied any wrongdoing in a statement to Business Insider. „Huawei is disappointed to learn of the charges brought against the company today… The allegations in the Western District of Washington trade secret indictment were already the subject of a civil suit that was settled by the parties after a Seattle jury found neither damages nor willful and malicious conduct on the trade secret claim.